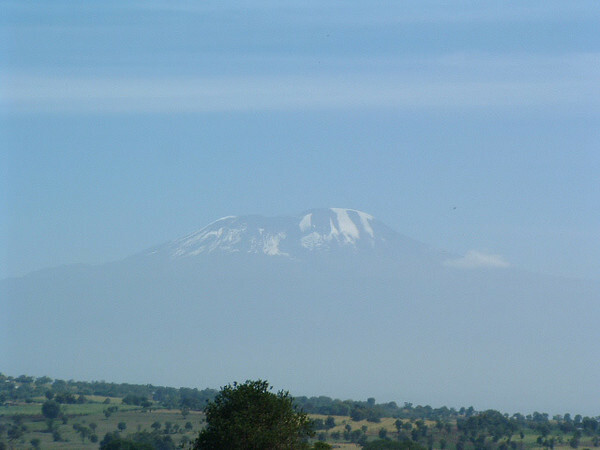 The drive to KIA gave us our first sight of Kilimanjaro, Africa’s tallest mountain. Yuki’s first sight of it. Still breathtaking for me, despite the fact I lived for four months seeing it everyday. There is definitely less snow than I remember. The lines of brown now seem to reach all the way to the top. Might be seasonal though. Sad if it is permanent like some climate experts are saying. The photo can’t really get in the sheer size of the mountain. It is vast!